Occupational health refers to the identification and control of the risks from physical, chemical, and other workplace hazards in order to establish and maintain a safe and healthy working environment. Every year workers are injured on the job or become ill as a result of exposure to health hazards at work that can lead to cancers, accidents, musculoskeletal diseases, respiratory diseases, hearing loss, circulatory diseases, stress related disorders, and communicable diseases. Occupational health indicators are measures of health (work-related disease or injury) or factors associated with health (workplace exposures, hazards or interventions) and include demographics of Missouri workers. 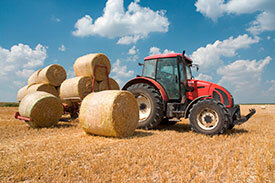 Agriculture is one of the most hazardous industries. 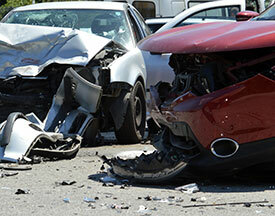 Motor vehicle crashes are the leading cause of work-related deaths in the United States. Violence is a common risk for health care workers. Workforce demographics include age, race, ethnicity, gender, industry and occupation. These data are used by citizens, governmental agencies, and businesses throughout the state to help guide priorities for prevention and intervention efforts to improve the health of Missouri workers. Health outcomes include information on burns, amputations, workers’ compensation claims and some cancers.